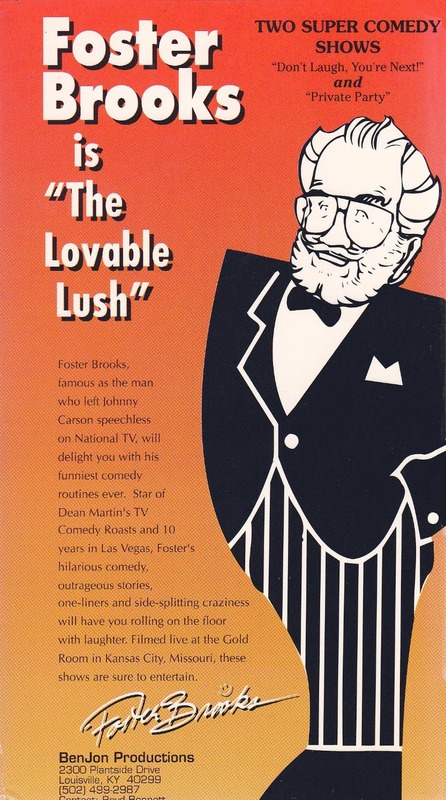 Foster Brooks, famous as the man who left Johnny Carson speechless on National TV, will delight you with his funniest comedy routines ever. 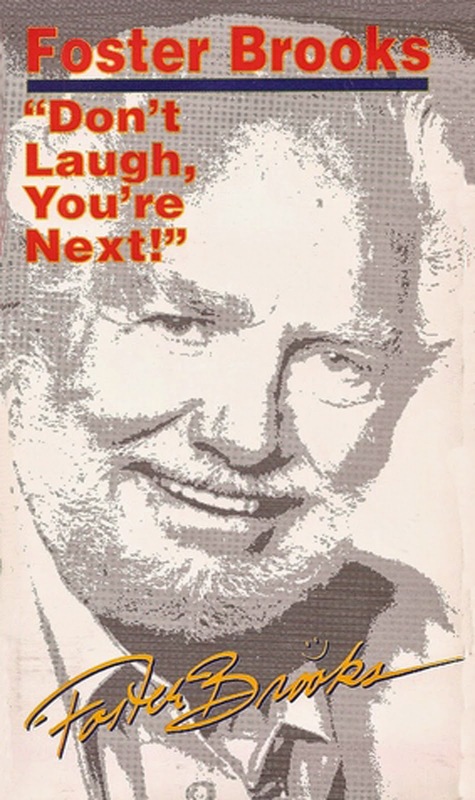 Star of Dean Martin's TV Comedy Roasts and 10 years in Las Vegas, Foster's hilarious comedy, outrageous stories, one-liners and side-splitting craziness will have you rolling on the floor with laughter. 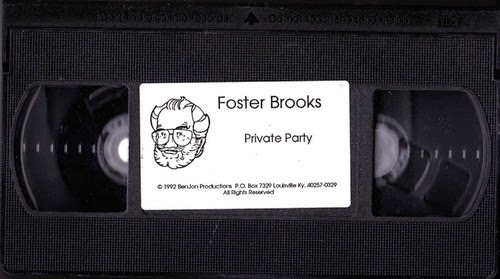 Filmed live at the Gold Room in Kansas City, Missouri, these shows are sure to entertain. 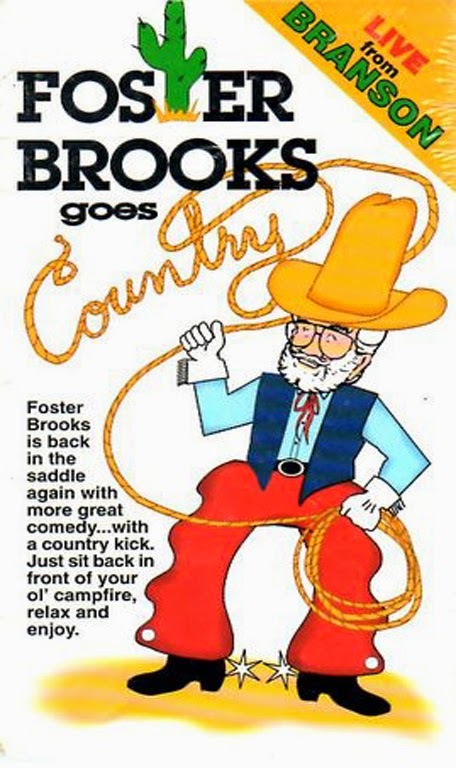 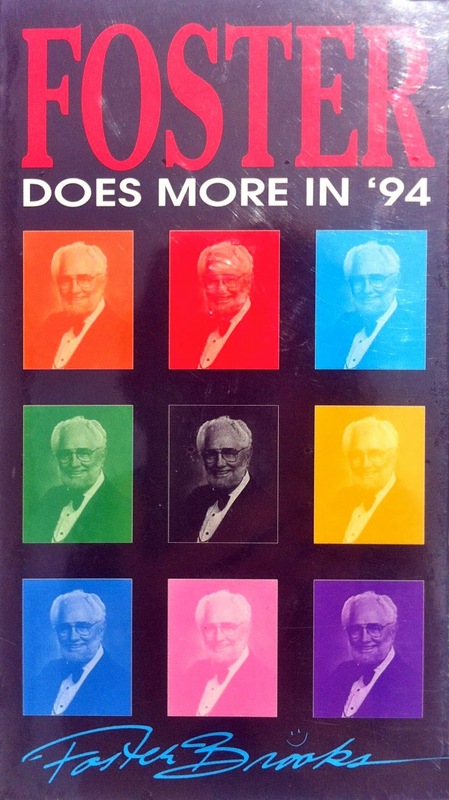 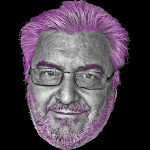 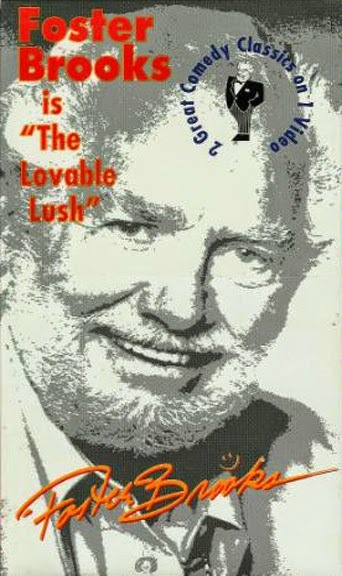 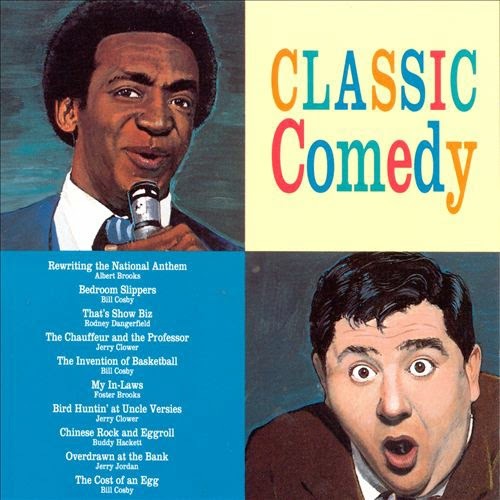 0 comments on "Foster Brooks - Foster Brooks Is The Lovable Lush (Video) 1992"